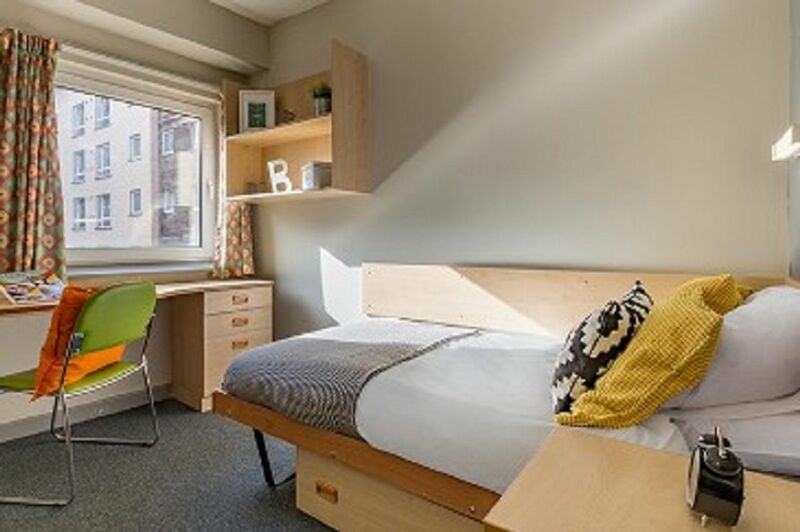 The ideal location for students in Manchester, at New Medlock House you’re on the doorstep of MMU, a short walk from the city centre and only moments from the hip and vibrant Oxford Road. Here you’ll find elegant and historic buildings jostling for space among cool bars, restaurants and clubs - reflecting what you’ll find when exploring the rest of the city. Oxford Road train station connects you to the rest of the UK - trains to London and Liverpool will tempt you to adventure even further. Making New Medlock House your base when studying in Manchester opens up the endless possibilities of this vibrant and eclectic city. Walk to MCU and MMU in under ten minutes, and just a little further to UoM. The city centre is within easy walking distance, with a plethora of fascinating museums, a myriad of shops, and endless unique bars and restaurants to explore. New Medlock House isn’t just a convenient location, but a perfect living environment too. Meet your new flatmates in your modern, spacious apartments, with open plan living areas and fully fitted kitchens. Once fed you could take the five minute walk to Gorilla bar to soak up laid-back hipster vibes by day or energetic live music events by night. 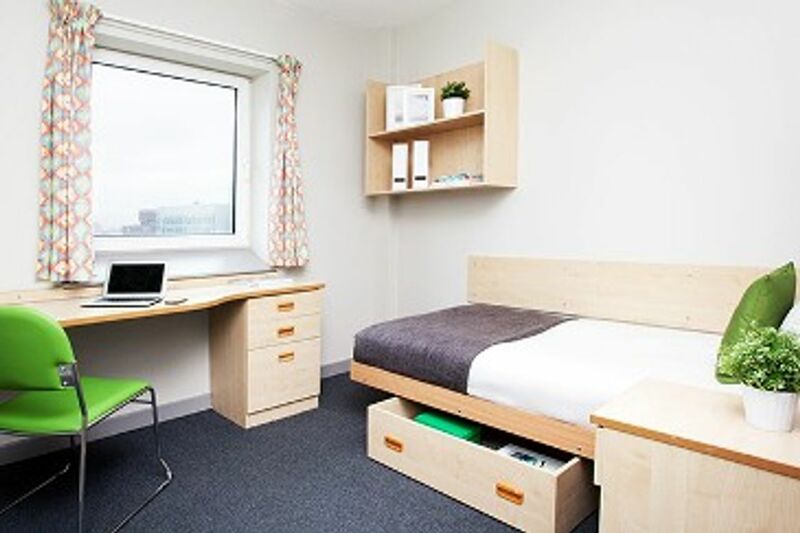 If it’s not a night for going out (or dancing at student favourite Fifth nightclub only a few minutes’ walk away) then your bedroom offers the privacy and space you need to study or relax, and Wi-Fi, all bills and insurance are covered in your rent. 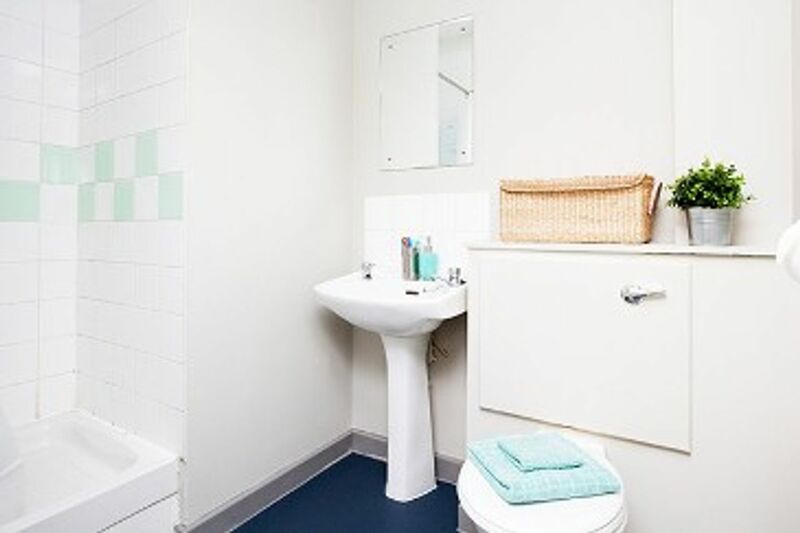 Everything you need is on-site, including laundry rooms, secure bike storage and even a gym. You can get discounted student membership at Manchester Aquatics Centre, which, like most things when you live here, is only a short walk away on Oxford Road. Their Olympic-sized pool is perfect for a refreshing swim at any time of day. We couldn't find a room that matches your preferencesView all Private Room in New Medlock House. 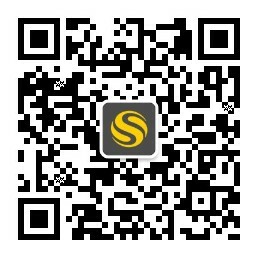 We couldn't find a room that matches your preferencesView all Entire Place in New Medlock House.